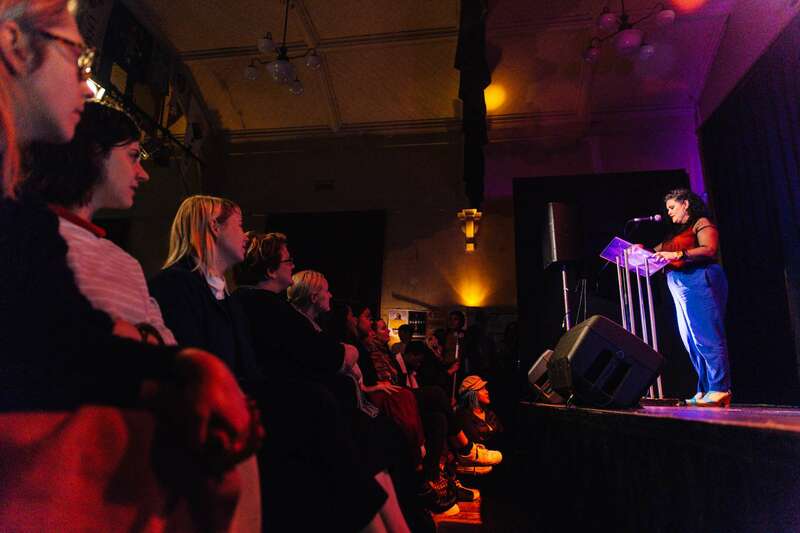 Raelee Lancaster is a Brisbane-based poet, writer, researcher and producer. 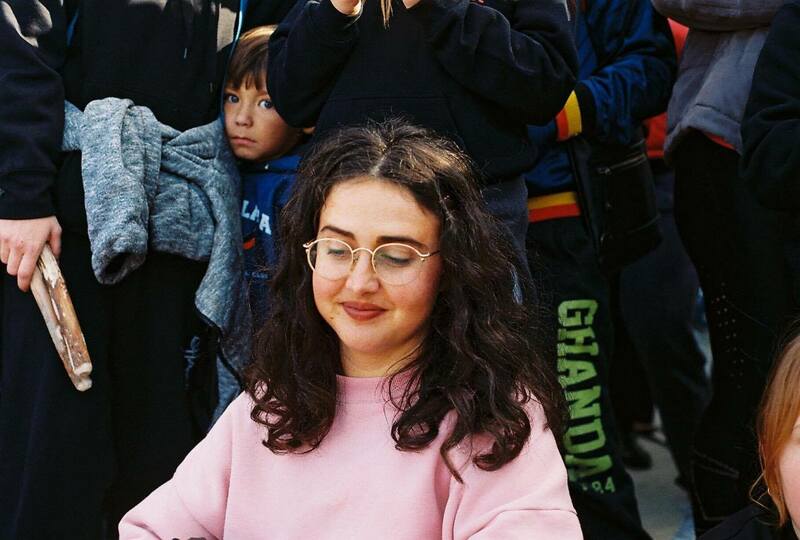 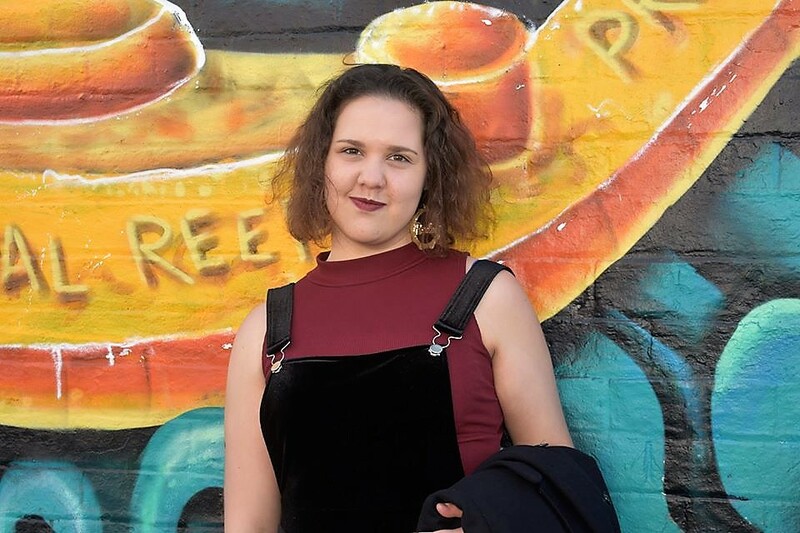 Raelee was shortlisted for the 2017 NUW Fair Australia and Judith Wright Poetry Prizes and is Creative Producer for the National Young Writers Festival 2018. 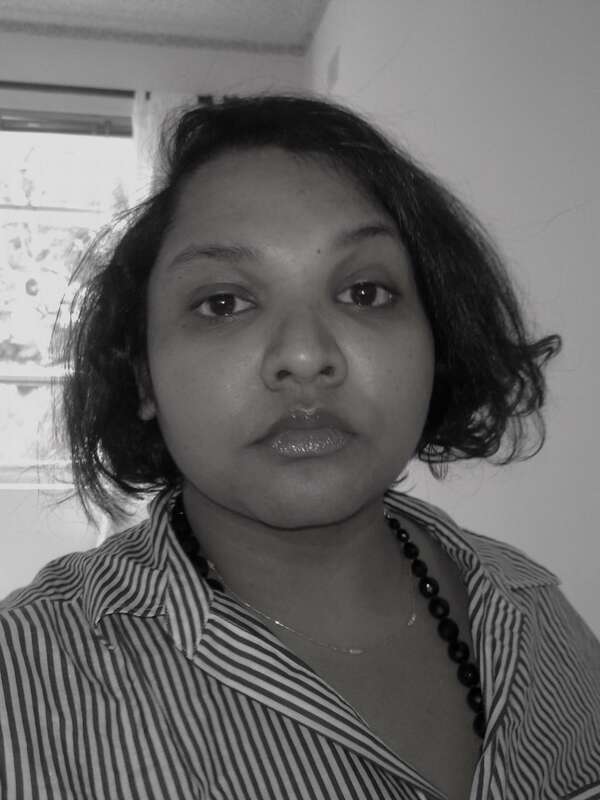 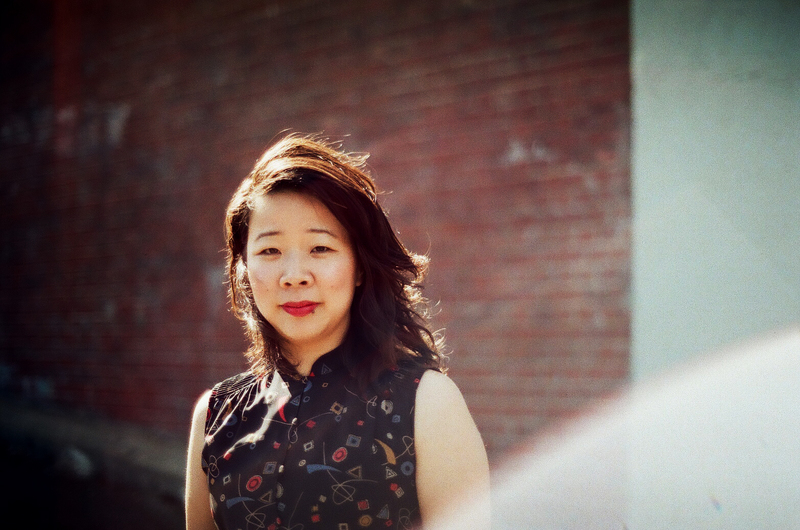 Her work has featured in publications such as Rabbit, Westerly: Flux and Voiceworks, and she has performed her work on stages in and around Brisbane. 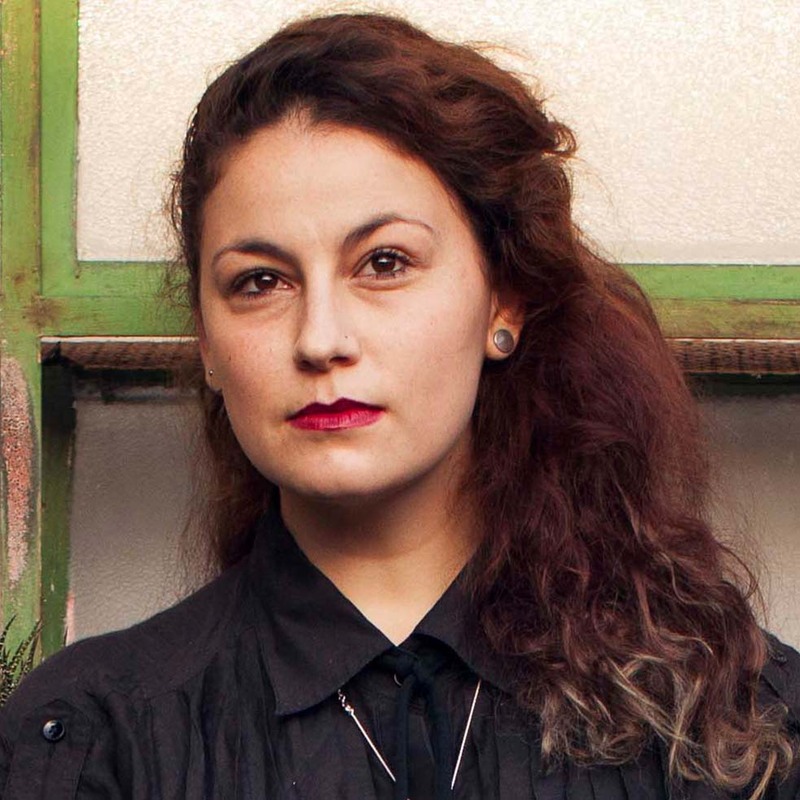 Raised on Awabakal land in Newcastle NSW, Raelee has ties to the Wiradjuri nation.